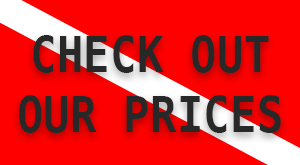 Our current discounts are on our open water dive courses. 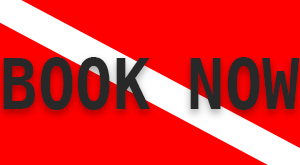 Hence when you book with our dive school a minimum of 4 people you will get the course reduced to $286 per person! 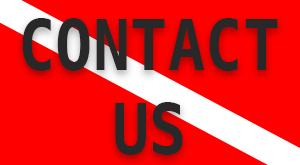 We can certify in both PADI and NAUI. If you are a student you will always get 10% of your dive courses. Even without our discount our prices are unbeatable. 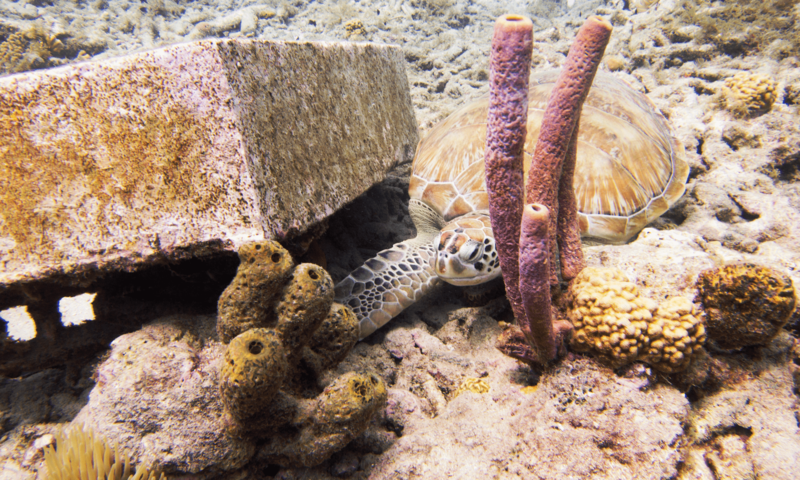 Curacao is one of the most beautiful places in the world to dive. For that reason you should not be charged so much to dive on this beautiful place.